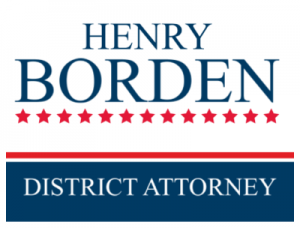 Make a splash in the polls with custom yard signs for your District Attorney campaign. SpeedySignsUSA offers full color printing and fast turnaround on all of our high quality products. At SpeedySignsUSA we love nothing more than to help you get your name at the top of the polls. When we produce your yard signs for your District Attorney campaign, they will be full-color, sturdy, and affordable. When you buy your signs from us, your're not just getting a yard sign. You're getting professional customer support and a campaign resource center make sure your campaign is the best it can be!